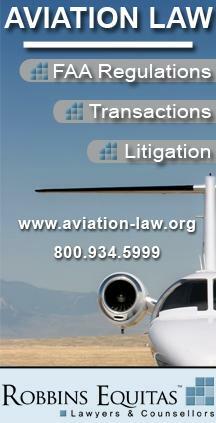 There are a number of legal issues that you may want to know as a pilot. As they become available we will add it to this site. If you would like to contribute to this section please let us know. Updated on a regular basis.